The first thing you’ll want to do is create a Google+ Local page. When it comes to filling out this page, the more information you can provide, the better. That includes adding plenty of pictures to your page so people can see what your business looks like and exactly what it has to offer. 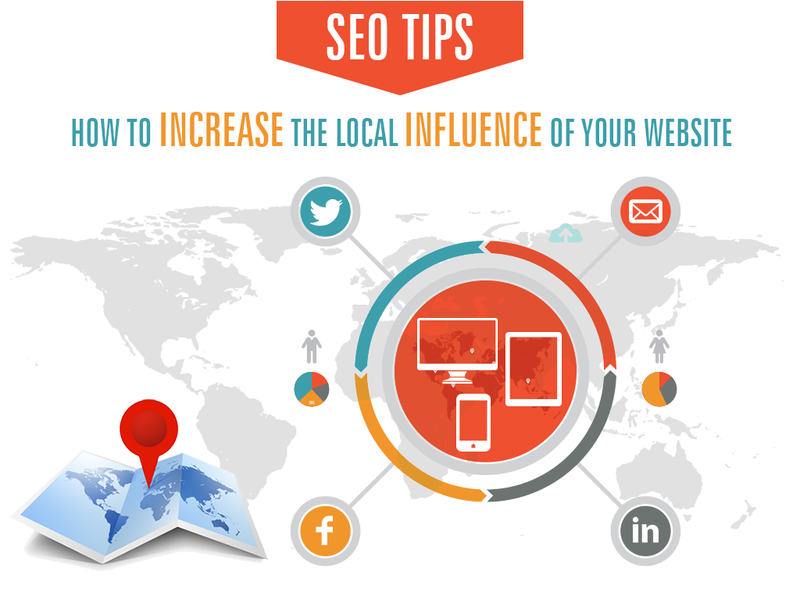 Once you have a Google+ Local page, you can begin focusing on other tactics to augment your efforts. One of those tactics is to ensure all mentions of your business name, address and phone number (NAP) are up to date. Having plenty of these up to date citations from credible sources sends a strong message to Google that your business does indeed have an actual local presence. Finally, identify ways to keep the momentum going. Whether that’s including a link to your Google+ page at the bottom of emails, or creating a strategy for how many times a week you want to share content through your page, keeping your efforts active will help drive the best results. Once you get your local business SEO on the right track, the last thing you want to do is make a mistake that’s going to derail your progress. The two biggest things you want to avoid are creating any type of fake reviews or doing anything online that could tarnish your reputation. In terms of fake reviews, Google is quite good at identifying patterns that seem unnatural, so avoid the temptation to write reviews of yourself or pay others to leave positive remarks. And when it comes to protecting your reputation, even if you receive a negative review, don’t respond in anger. There are countless examples of businesses making things way worse for themselves by getting mad at negative reviews instead of finding a better way to deal with them or simply ignoring the review. By putting the steps we covered to work, as well as keeping in mind the things that you should avoid, you’ll be able to develop a local SEO presence in Google’s results that will help generate phone calls and visits from highly targeted potential customers. Original post at Web Strategy Plus. This article is an original contribution by Kim.